WalMart.ca has some nice set on clearance. Might this be reinforcing the possibility that some (or all) of these sets will be retiring soon? The camper is down to $100 (not $120). 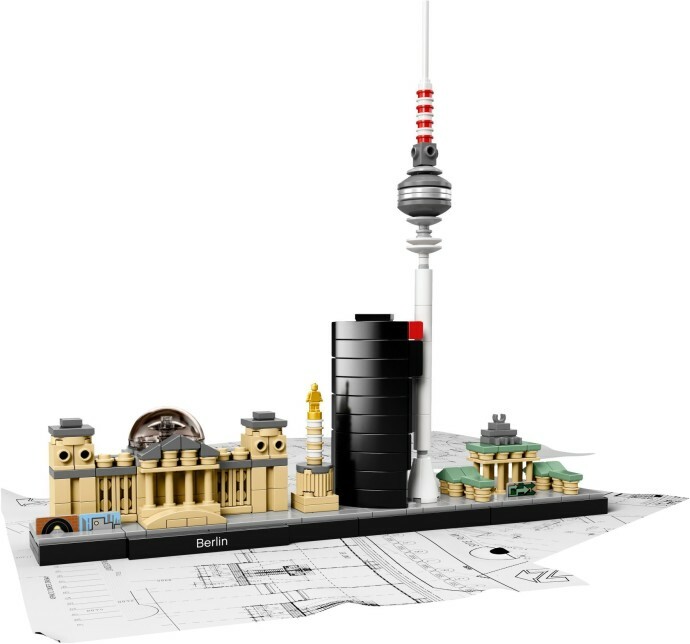 I would think the Berlin set sold well... at least among BrickLink stores as it is the ONLY set that is known to have the tan railing piece. I needed over 150 of them for my bridge... and people had hundreds! Nice dome piece in there as well! The Brandenburg Gate also came with that piece, 12 of them. 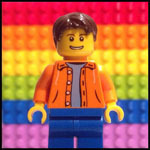 (Some came with the two stud version 30055, some came with the 4 stud version). 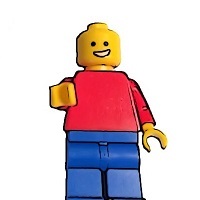 huh... so Rebrickable.com is missing some details... haha! Can't slip anything past Lettuce! 60134 Fun in the city park - City people pack was on for $25 down from $49.99. Still had 6 boxes left!!! If anyone is going and can grab me one at that price, that would be awesome. Going to check squ wmart today. Ill you know. This was the same time a few years ago they blew out everything.